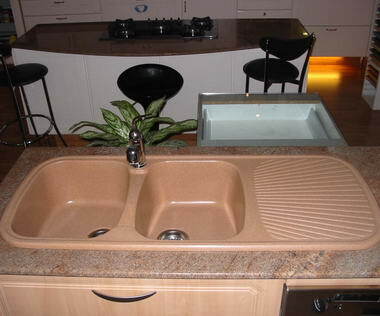 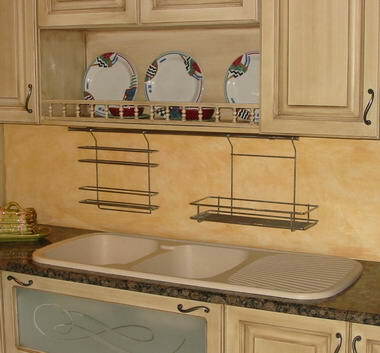 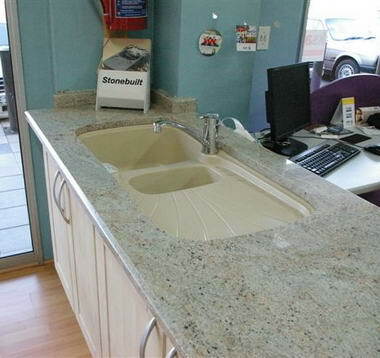 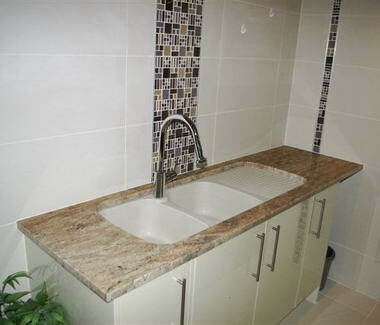 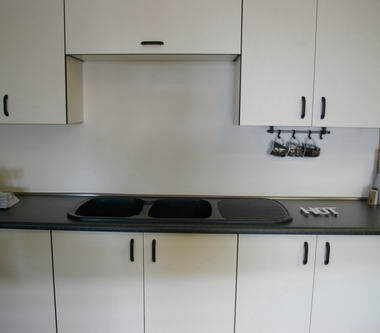 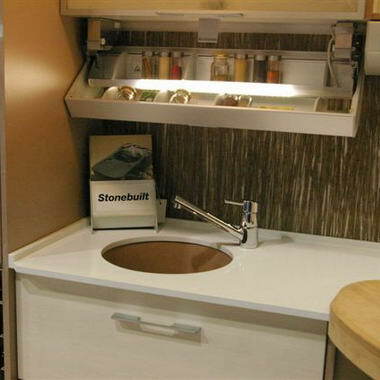 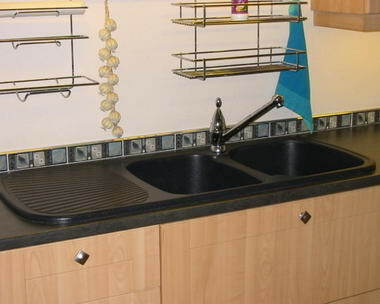 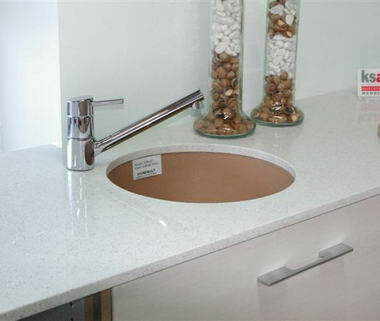 Stonebuilt - Manufacters of Stonebuilt granite kitchen sinks. 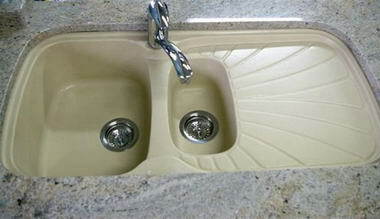 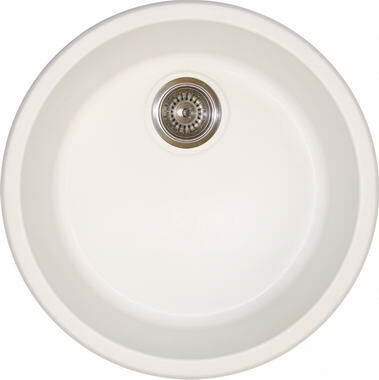 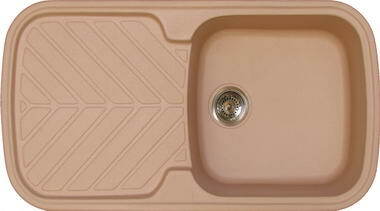 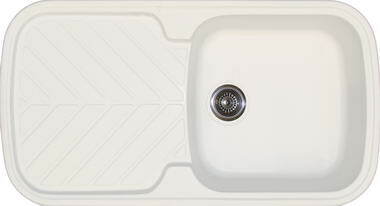 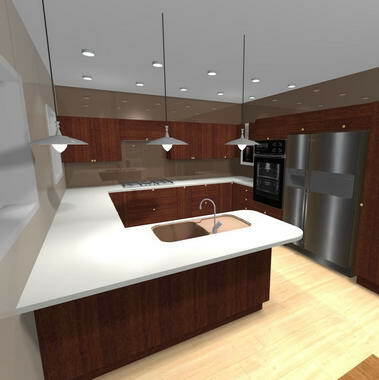 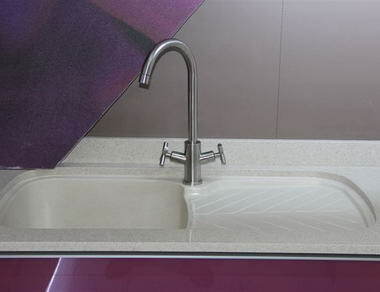 The sink that enhance your kitchen. 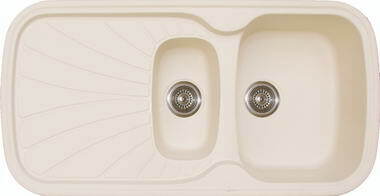 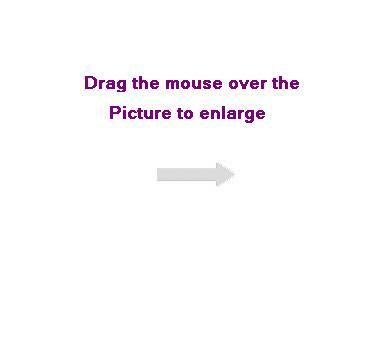 Topmount or undermount.